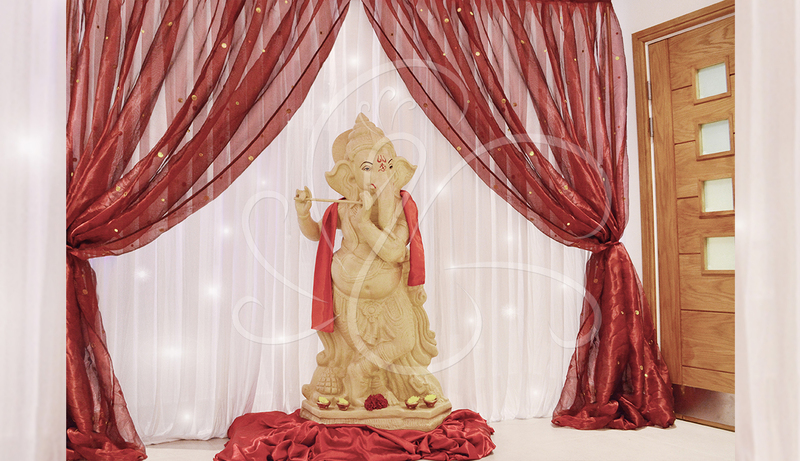 Let us create the perfect entrance to your wedding to welcome your family and guests. 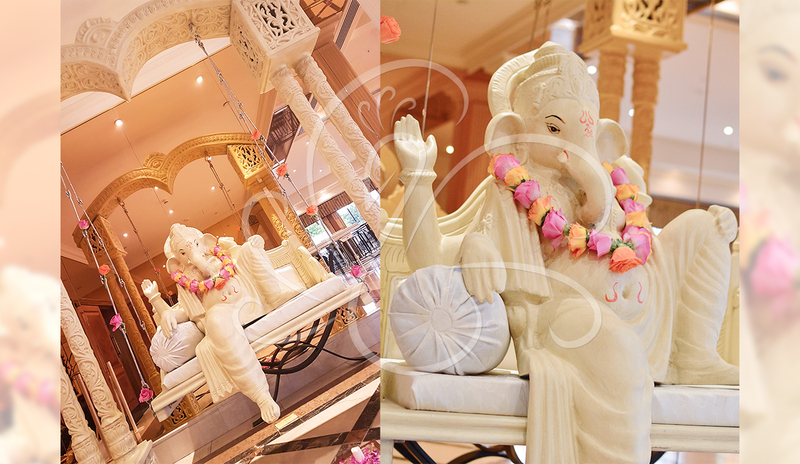 The entrance to your wedding will draw positivity and happiness into your venue and to all of your guests. 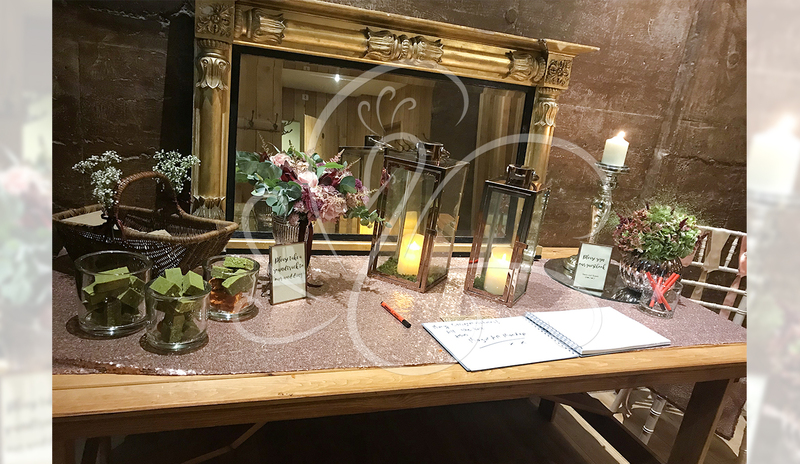 Our foyer displays can be designed to accommodate any design concepts you have in mind and we can blend them seamlessly with the rest of your set up. 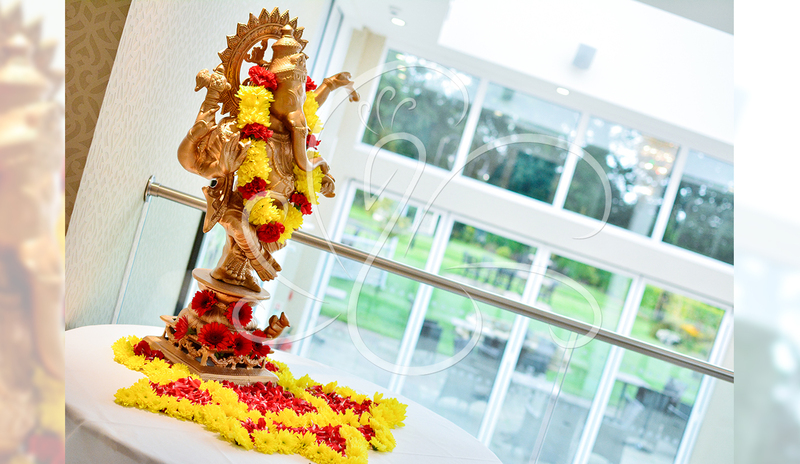 Our foyer displays set the mood of your event and create the “wow” factor as soon as you and your guests arrive. 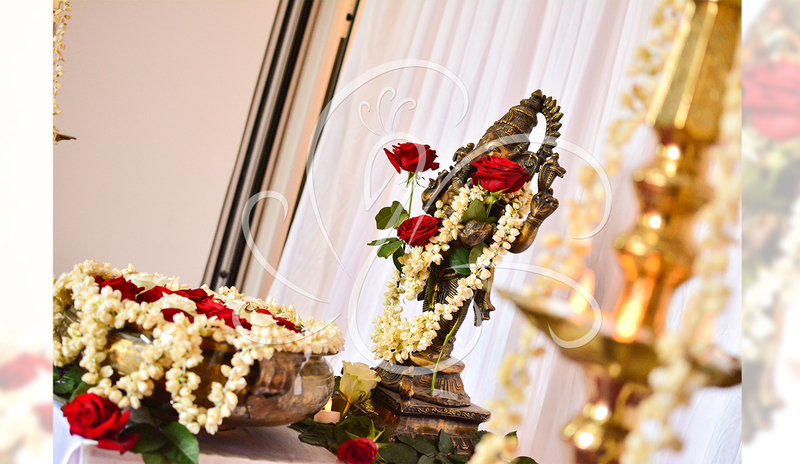 We enjoy creating both small and large foyer displays and we can use our range of decor in making each display unique to your wedding.